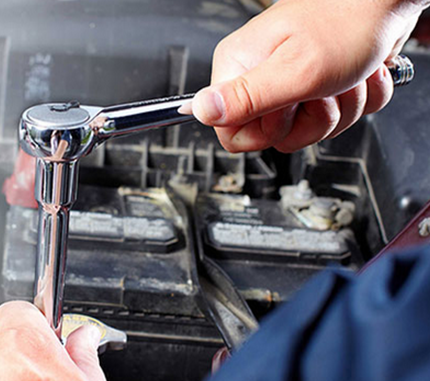 Convenience and quality are two great words that effectively describe Carson Auto Repair. Located in Everett, WA, the company has been serving areas of the Pacific Northwest for over 45 years. While some auto repair shops specialize in domestic cars and others in imports, Carson Auto Repair has experienced mechanics and technicians that can effectively diagnose, repair, and help maintain any type of automobile. 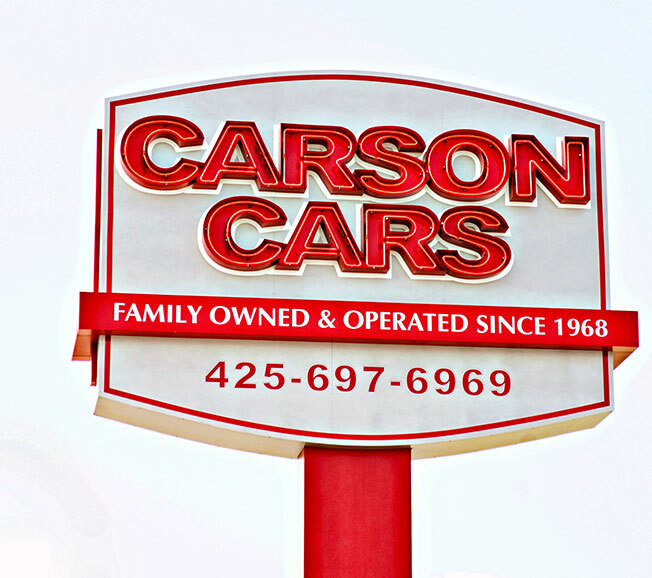 Not only known for their repair work, Carson Auto Repair is also a trustworthy car dealership, with over 200 vehicles in stock at all times. Every car comes with a free warranty to help you feel more at ease as you drive off the lot. A company with such a sterling reputation in customer care needed an effective website to help spread the word even further. We’ve aided in bringing their website to the forefront using SEO (search engine optimization), designed their easy-to-navigate site, and continue to provide quality content management that brings more clientele. Their Website Looks Incredible. But What Were the Actual Results? Since we took over the aspects of the website and strategy for Carson Auto Repair, the results have been astronomical. The company has seen over a 300 percent growth in leads over the past several years, with the ability to turn many of those leads into sales and satisfied customers. To help them gain these leads, we made sure that their site is near the top of the list when it comes to search engine results. The visibility (and the quality of the site) has helped drastically, leading more and more potential customers and clients to call, send an email, or drop by. We developed a new sales message that better resonated with auto repair and service customers. From the logo to the website, to the online and offline marketing, we updated everything to use the new messaging. Let’s take a deeper look at the website and SEO. One of the key things we did for Carson Auto Repair was to revamp the website, so it was easy to navigate, especially for those using mobile devices. Contact information and other important topics were displayed predominantly on the main page, allowing leads to click-to-call or to simply send an email. 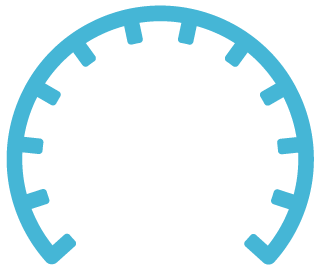 When it comes to the deep SEO embedded within the pages, we used our expertise to create content full of search terms that interested car owners enter into a search engine. This type of algorithm places the company near the top when it comes to local search results, effectively making this a lead-generating website. As everyone knows, leads easily turns into sales when the company itself cares about their customers and has high standards.